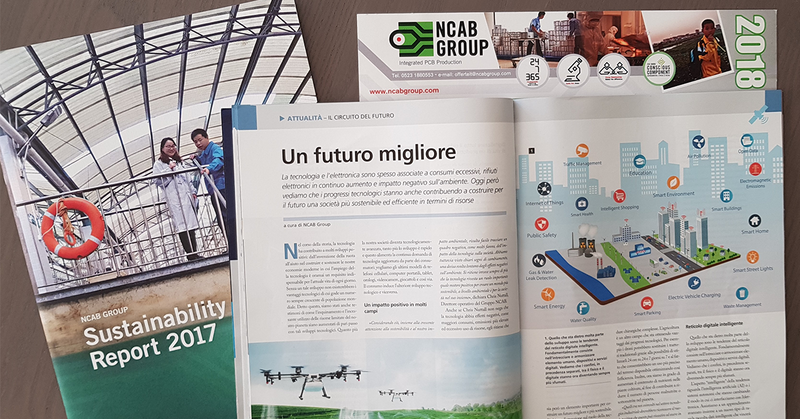 NCAB Group Italy on September’s PCB Magazine. This is how NCAB Group is actively working to build strategies for a more sustainable and efficient society. We have set our sights on a future scenario that will see us deliver PCBs for another 100 years! Find out how, reading this article on Italian PCB Magazine of September.